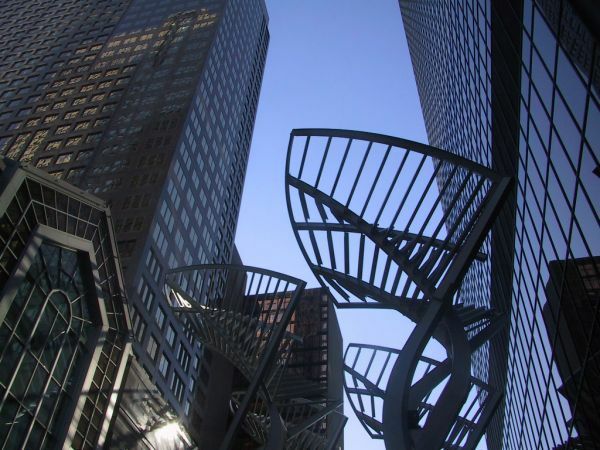 Following the downturn in Calgary’s office market following the decline for the energy sector, the market now appears to be on the verge of rebounding. A report from Avison Young shows that, although the vacancy rate in downtown Calgary was up to 23.89 per cent in the first quarter of 2017 from 17.6 per cent a year earlier, it held steady from the last quarter of 2016. However, through to the middle of 2018 the vacancy rate could reach 29 per cent due to new inventory, unless there is a significant change in the Calgary economy. The first quarter of 2017 saw the first increase in positive absorption in the market since the downturn began in 2014 and Throndson believes that some tenants could do well to sign new leases.